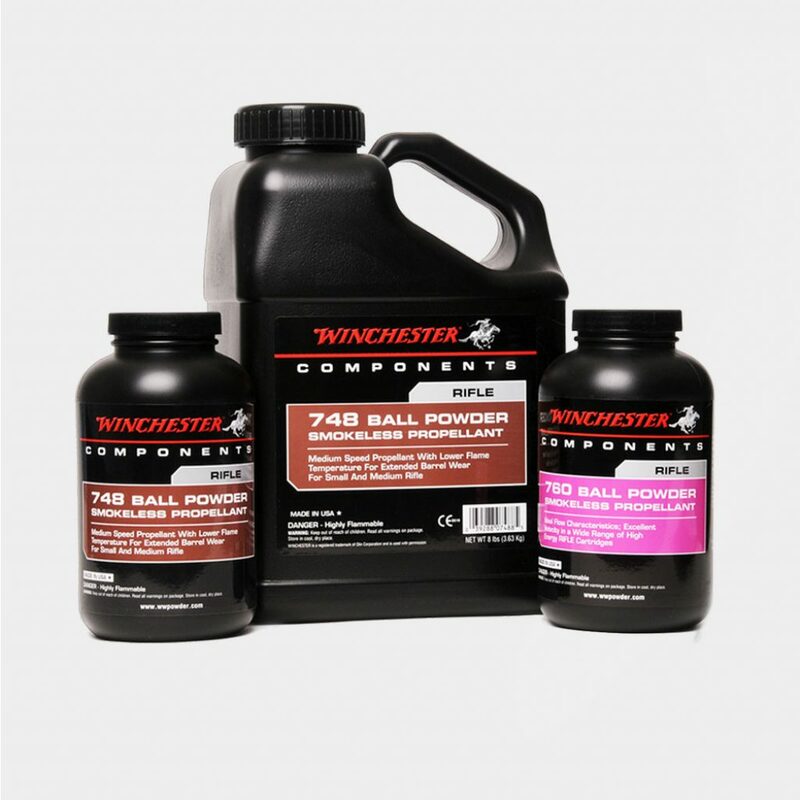 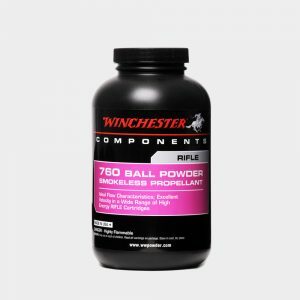 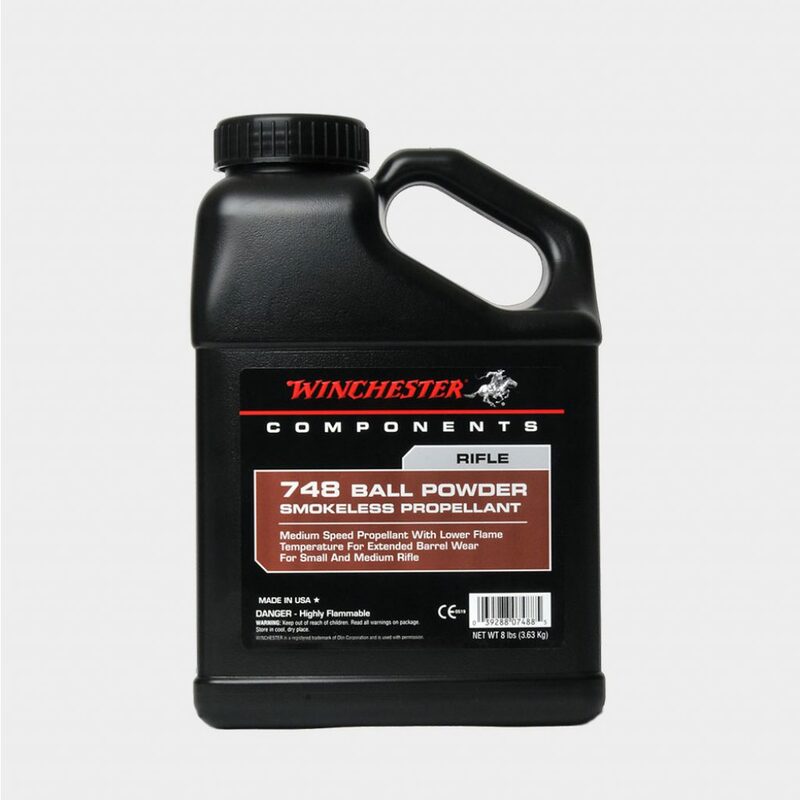 Winchester 748 is a ball powder and the choice for loading 223 Remington cartridges. The low-flame temperature extends barrel life compared to other similar speed powder. 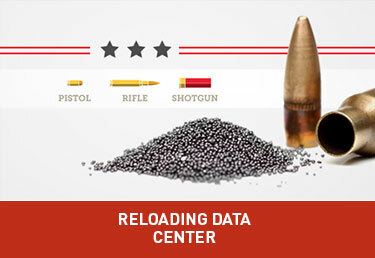 It is also ideal for a wide variety of centerfire rifle loads, including 222 Remington, 30-30 Winchester, 30 Winchester, and up to 485 Winchester Magnum.